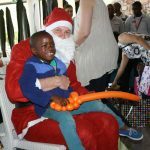 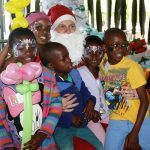 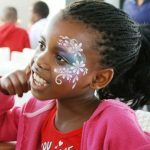 Earlier this week the Cape Point Partnership held it’s annual Christmas party with the Home for Kids in South Africa, or HOKISA as its commonly known, and as in previous years, it was loads of fun and a great day out for everyone. 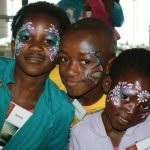 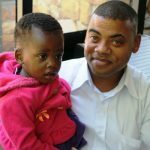 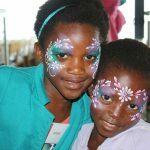 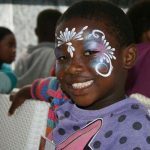 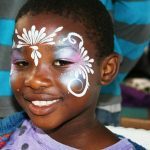 HOKISA is an amazing organisation that looks after young children residing in Masiphumelele, many of whom are living with or affected by HIV/Aids. 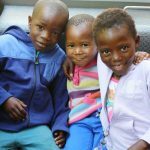 HOKISA does so full-time and in a nurturing family environment, and the role they play in the community is a truly heart-warming one. 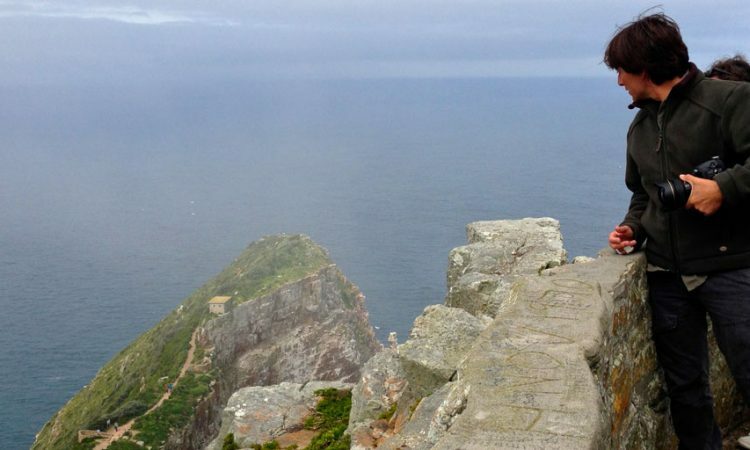 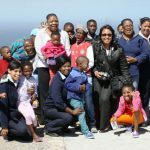 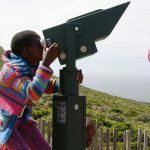 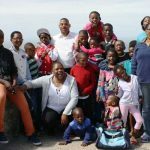 The Christmas party has become a tradition at Cape Point, and a highlight on the calendar for both Cape Point staff and the kids of HOKISA, as two groups come together to spend the day celebrating in the beautiful surroundings of the famous nature reserve. 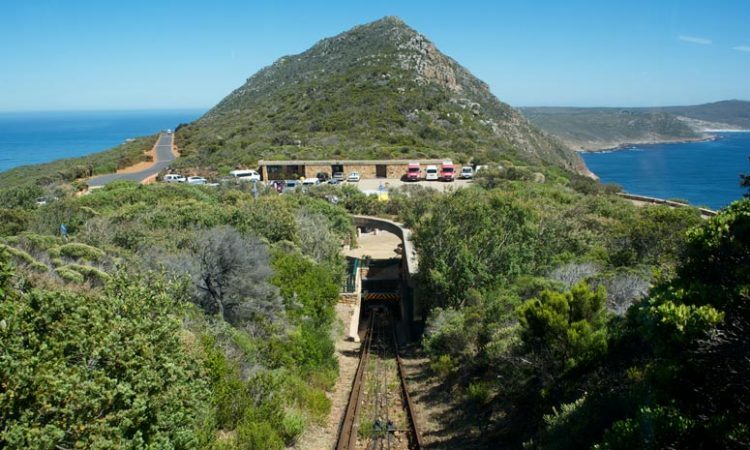 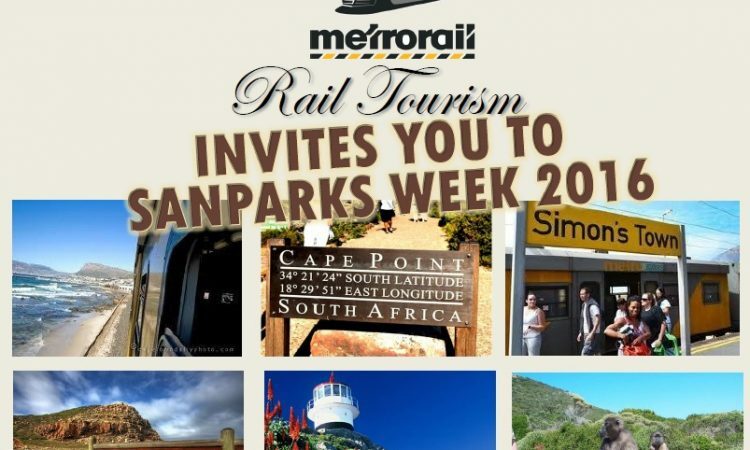 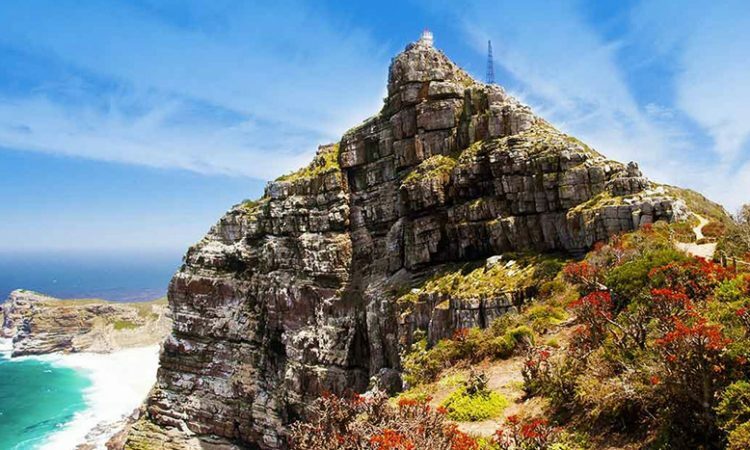 The celebrations all took place within Cape Point, witha ride on the Flying Dutchman Funicular up to the Old Lighthouse followed by a trip to the Two Oceans restaurant for a true Christmas feast. 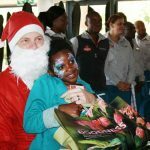 The staff of the restaurant then sang for the children, before Father Christmas arrived to hand out gifts to each of the excited youngsters. 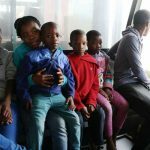 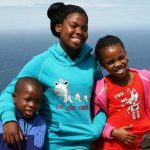 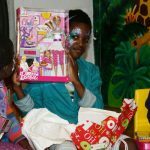 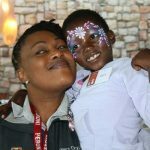 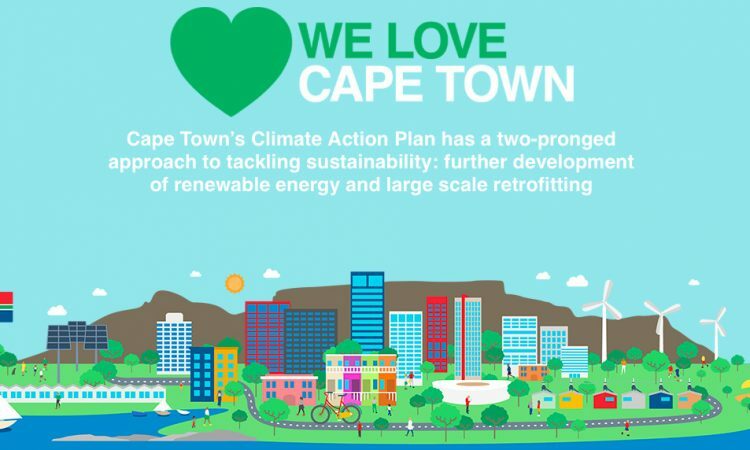 Earlier this year, each child was asked to write a letter sharing their Christmas wish, and the team at Cape Point, along with a number of generous sponsors, ensured that these were all granted. 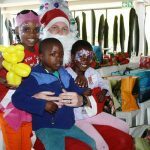 Soccer boots and balls, sneakers, watches, clothing and a range of toys were just some of the gifts handed out by Father Christmas. 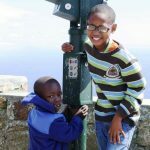 Cape Point would like to thank everyone involved, including Two Oceans restaurant for once again opening their doors and hosting the children and guests with delicious food and drinks; PUMA and Pick ‘n Pay, for their generosity in sponsoring making the children’s Christmas wishes come true; HG Travelling Services for providing transport to and from Cape Point and SANParks for complimentary entry to all the kids and their carers. 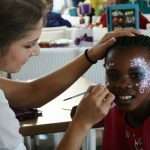 We’ll see you all again next year for another magical day!